Qservers Affiliate Program Review -How To Join And Make UpTo 10k With Qservers | Blog About Tips And Tutorials. Best Affiliate Program To Join Even With A Blogger Blog. Qservers is a nigerian web hosting, which specialises in domain registration and hosting. They are also regarded as one of the Nigeria's leading web hosting and domain registration company, providing SME and reseller web hosting with WordPress and Joomla. Qservers Affiliate Program has also the same features with Whogohost affiliate program they two web hosting affiliate comes with a welcome affiliate bonus of N500 immediately after registering for their affiliate program. *Easy to register also applicable on whogohost. *Comes with a welcome affiliate bonus N500. *Instant affiliate approval after registration. *Withdrawal of earnings immediately after it reaches N3000. You can register for Qservers affiliate program within 10-20 minutes of signing up, simply click here. It will take you to their affiliate registration page,simply put your username and password for your affiliate link. You don't have to worry about signing up its free and it requires no technical knowledge or expert to register, meaning a novice can register with ease. They provide all tools neccessary for you to convert all your existing traffic to sales. 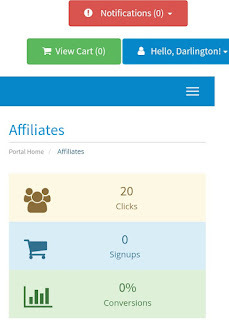 Three Steps To Make Money With Your Qservers Affiliate Program. 1. Register with their affiliate program by clicking on this link- click here. 2. Place your affiliate link or banners on a popular forums or on your blog. 3. Receive money straight to your account for each customer you recommend that purchase hosting. 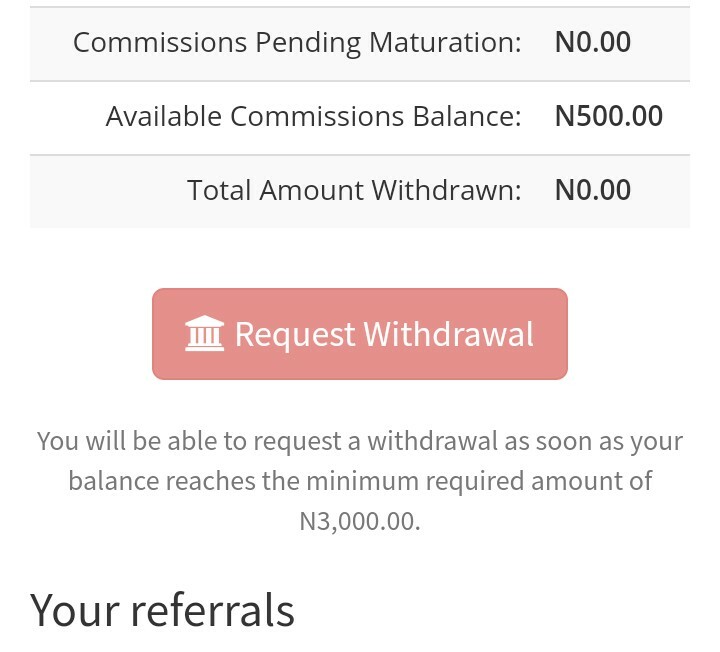 Initial commission - Get N500 just for signing up. Monthly Payouts - Get Paid on the first of every month by bank transfer. 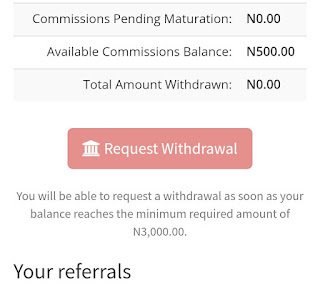 Join Qservers Affiliate Program By Clicking Here And Stand A Chance Of Making 10k Every Month. There are more to Qservers than just affiliate, they offer bunch of services, the top being shared hosting plans that powers simple blogs to advanced enterprise e-commerce applications.